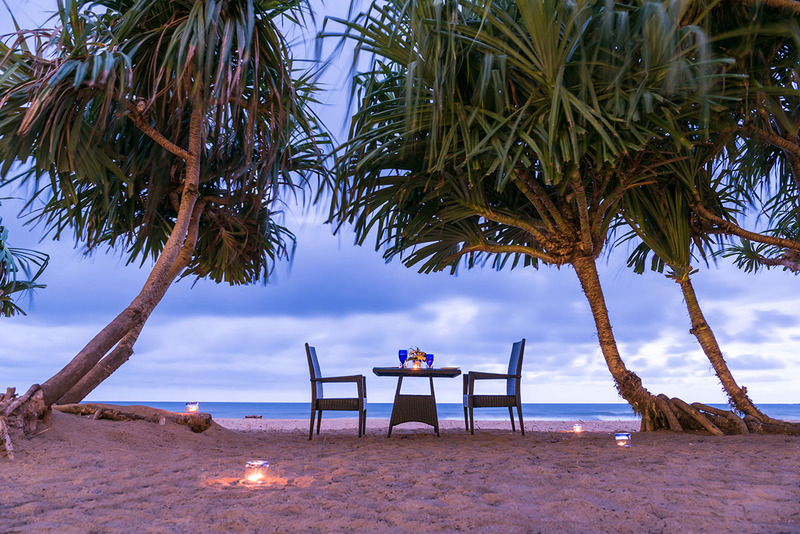 Offering unrivalled tropical luxury on Sri Lanka's southwestern coast, Jie Jie Beach by Jetwing offers the perfect place to say "I do". 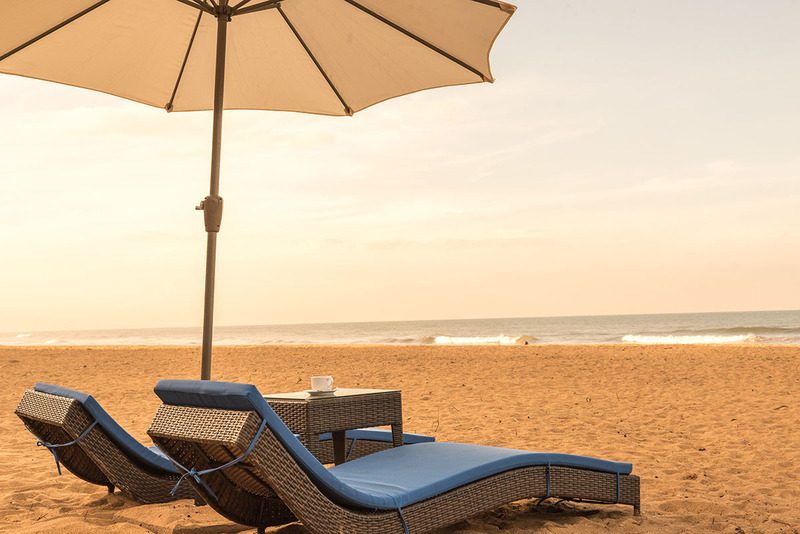 Located on the island's golden-sand Panadura beach, this magnificent resort boasts a separate block just for weddings. 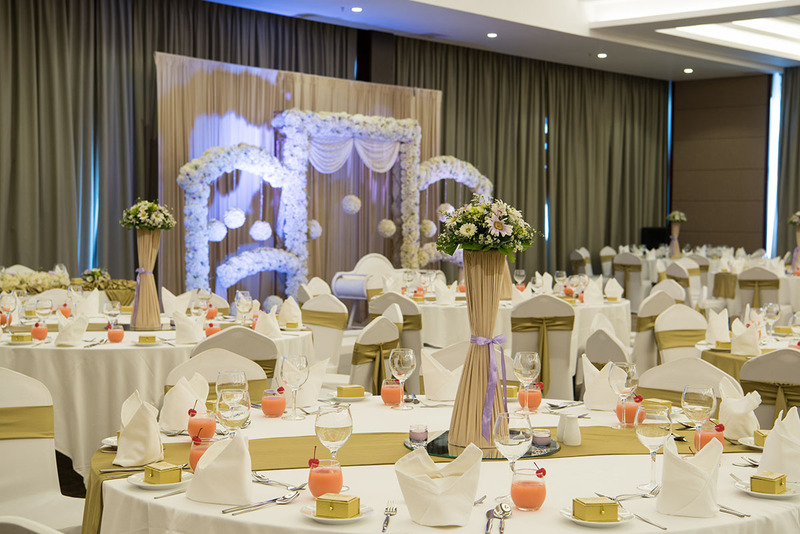 Kick off the festivities in the venue's glass-enclosed banquet hall (accommodating up to 550 guests) and treat loved ones to breathtaking water views. Or, toast the occasion under swaying coconut palms with a celebration on the beach. However you envision your special day, Jie Jie Beach by Jetwing boasts an option to suit couples. 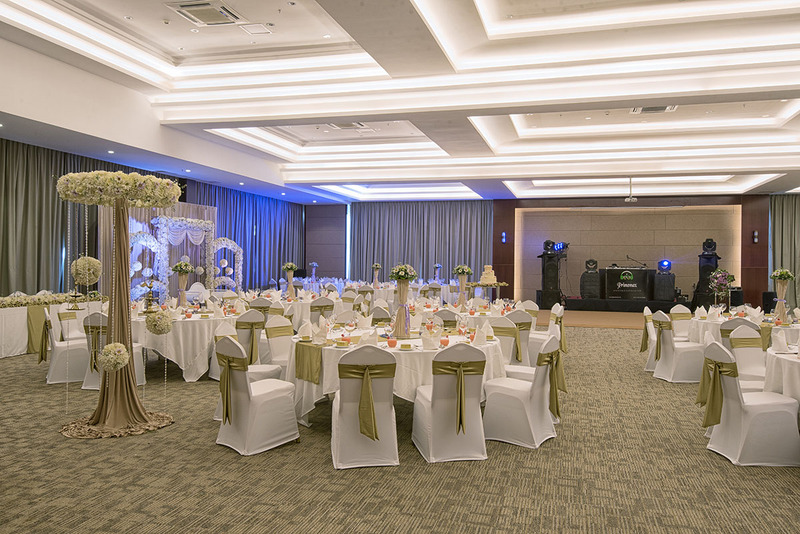 Guests are spoiled for choice, with six distinct room types spread across the venue's four floors. 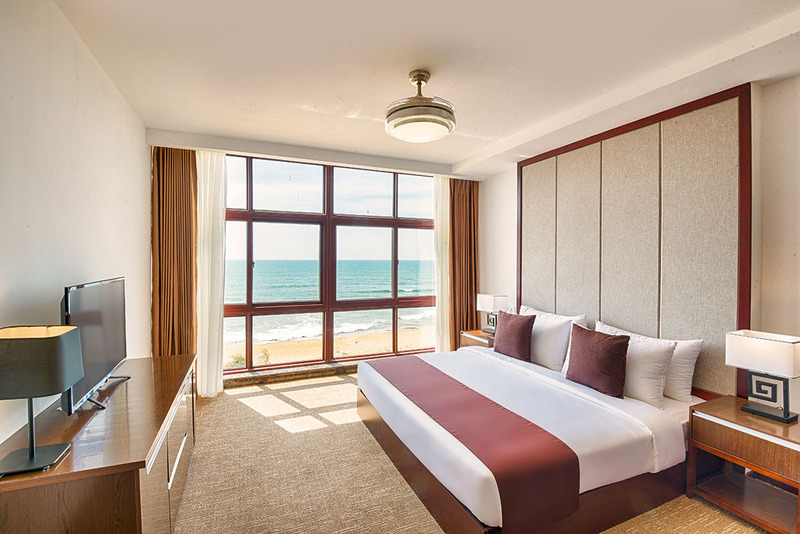 Overlooking the scenic southern railway line and the Panadura surrounds, Jie Jie Beach by Jetwing's Standard Rooms are great for couples. Offering unobstructed views on the azure Indian Ocean, the venue's Deluxe Rooms and exclusive Suites promise an excellent stay, while two private Honeymoon Suites promise newlyweds the perfect post-wedding escape. Expect touches like plush furnishings, a luxurious bathtub and gorgeous views.